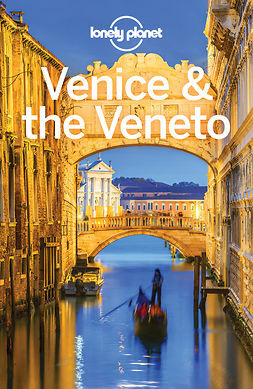 Free, convenient pull-out Venice map (included in print version), plus over 30 colour maps. 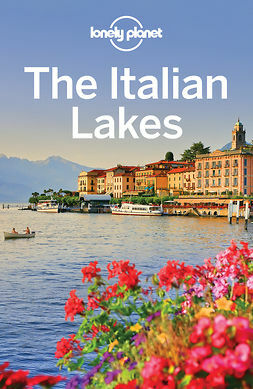 The Perfect Choice: : Lonely Planet Venice & the Veneto, our most comprehensive guide to Venice & the Veneto, is perfect for both exploring top sights and taking roads less travelled. Looking for just the highlights? 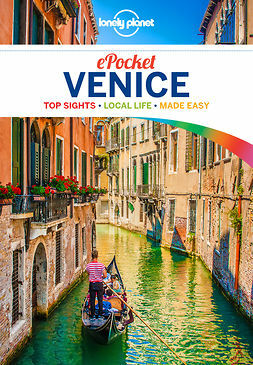 Check out Pocket Venice, a handy-sized guide focused on the can't-miss sights for a quick trip.